An internet search internet can be described as the software system designed to search for information on the World Wide Web including web pages, images and all type of data available on web related to search query. There are number of internet search engines available for finding queries in which some of considered as specified to region, data, information, language and users. Here we are talking about the best search engines so we consider the only which are most popular and widely used all over the world having fully customized setting with respect to area and information with massive unique users and pages per view. These search engines are often ranked by different websites and corporation following these characteristics which have been discussed above. 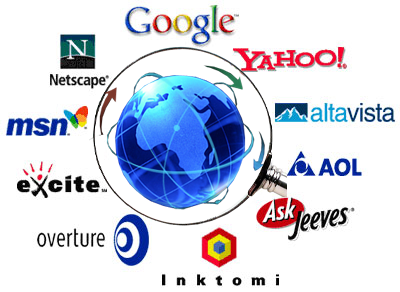 Here we have enrolled top ten best web search engines in the world; the list is given below for you. 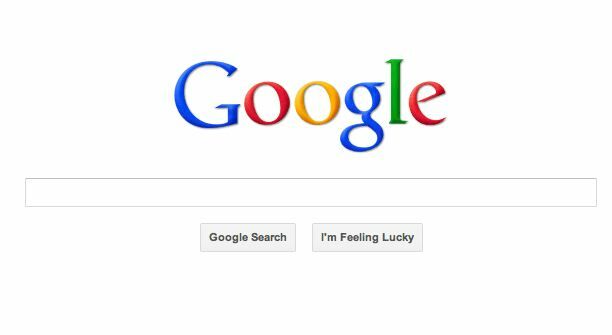 The most popular, widely used and dominant search engine all around the world Google market share is up to 65.6% which indexes billions of pages all times of all type including HTML, Docs, PDF, XML, MP3, MP4, audio, video and almost all kind of multimedia files exist on the extensively used search engine. Google has undoubtedly added in the list of top best internet search engines in the world because of its reliability, extensive sourcing, quick answering and responding queries in quite well manner with massive information. It also offers various features like Gmail, maps, docs, translate news and scholar for more refined search in specialized category. Microsoft developed web search engine Bing is the widely recognized and used search engine all around the world which users have been drastically increased in last few years and have been developing with passage of time. One of best web search engine Bing provide various features to its users including interface updating, media based features, local information, Hotmail and Facebook integration, Apple and Windows 8 integration, multilingual and instant answering are some of exceptional thing for which most of people love to use it and ranked it among the top search engines in the world. The Founder is Robin Li ,A genius in search algorithm, he was educated and doing research in USA before back to CHINA to start his own business.Baidu is considered to be widely used search engine in China which provided the index of more than 740 million web pages 80 million images, and 10 million multimedia files along with multimedia content like music and movies in different formats. 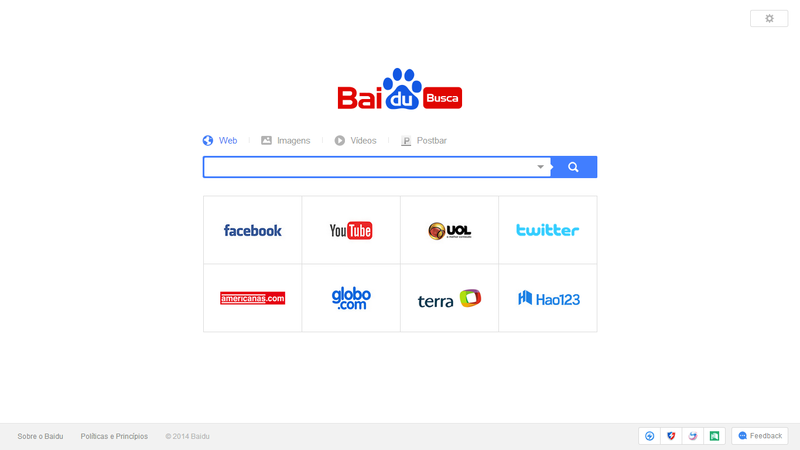 The registered users are allowed to edit and replace any information present on the web engine and have been maintained under Chinese laws of internet search and information. 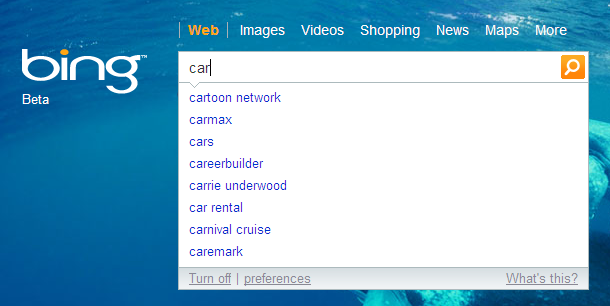 Since October 2011 Yahoo search is powered by Bing. Yahoo is still the most popular email provider and according to reports holds the third place in search.Yahoo Search is a web search engine owned by American multinational technology company Yahoo which is headquartered in California, United States. The third popular web search engine in the United States with respect to query volume Yahoo Search is among the best internet search engines on the planet. Yahoo Search indexed web pages including most of other formats like PDF, Excel spreadsheets, PowerPoint, Word documents against the search results by users. It also allows selection based search optional to its users who can enable or disable the options when needed while its search results have been considered as more reliable ones. AOL is an internet search engine owned by American multinational mass media corporation based in New York which deals in technology and offer other products, content and services around their wide business span. 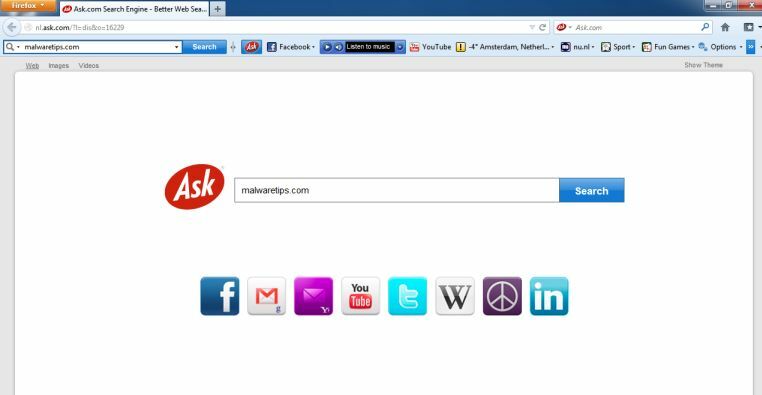 The internet suite AOL has web browser, a media player and an instant messenger client which has been added among the best web search engine across the globe. AOL offers web results from Google and other combined multimedia sources and various partners from the servers to answer queries of what users search on the internet to gain information. Formerly known as Ask Jeeves, Ask.com receives approximately 3% of the search share. ASK is based on a question/answer format where most questions are answered by other users or are in the form of polls. It also has the general search functionality but the results returned lack quality compared to Google or even Bing and Yahoo. 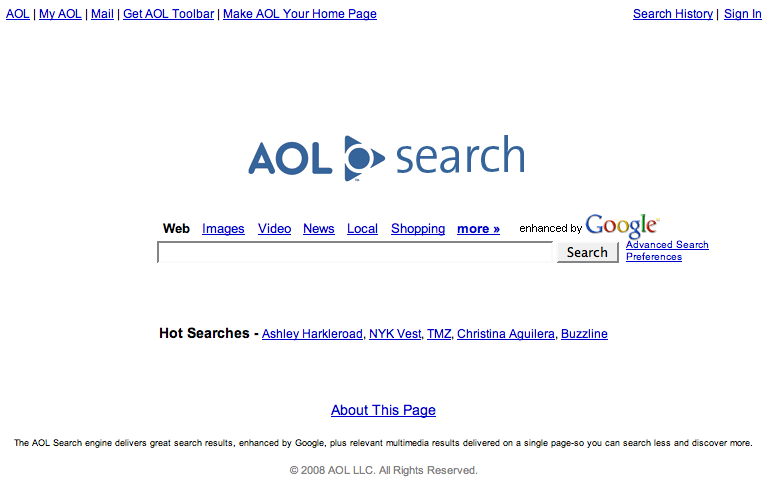 The AOL network includes many popular web sites like engadget.com, techchrunch.com and the huffingtonpost.com. 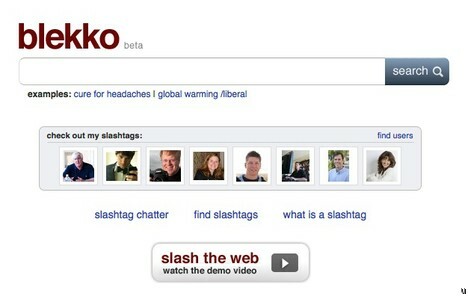 Blekko, trademarked blekko, is online search engine that stand among the best and popular search engines around the globe having million of daily users and pages per view. IBM (International Business Machines) acquired the search engine in March of this year which features include search engine optimization statistics, linking pages, IP address lookup, tagging of pages, comparing sites, and crawl statistics among others. The search engine also offers a downloadable browser toolbar which automatically default search and home page of user’s browsers, allow users a wide search on all topic because of having massive data sources. 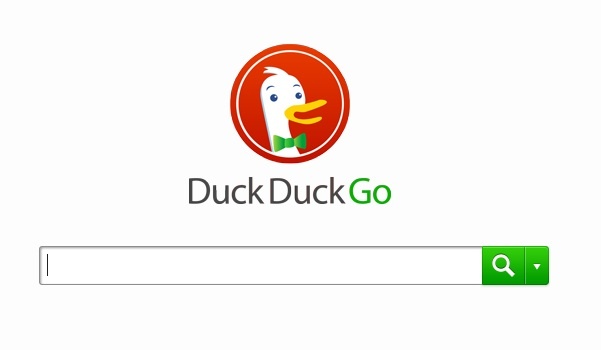 DuckDuckGo has a clean interface, it does not track users, it is not fully loaded with ads and has a number of very nice features (only one page of results, you can search directly other web sites etc). DuckDuckGo can be described as one of best and most reliable search engines on the world and included by several search browsers as optional search engine while its new version also launched in last year which gave result in more refined manner with several additional features. Yandex Search is one best internet search engine in the world which is owned by Russian based Internet Company Yandex which has 60% market share in Russia and considered as top ranked search engine in the country with respect to information. According to latest statistics Yandex has more than 50.5 million visitors on daily basis and to solve their queries is company’s mission explicit or implicit. The home page Yandex.ru has been rated most popular website in Russia which also operates in Belarus, Kazakhstan, Ukraine and Turkey. According to alexa chacha.com is the 8th most popular search engine with a ranking position of 297 in the US. It is similar to ask.com where users can ask or answer a particular question. They also have a number of quizzes that can help you decide on a number of topics. It’s not bad at all and the answers are precise and to the point. For example if you search “What is the best search engine?” you will get an answer that Google is the best and most popular search engine and Yahoo is on the second place.